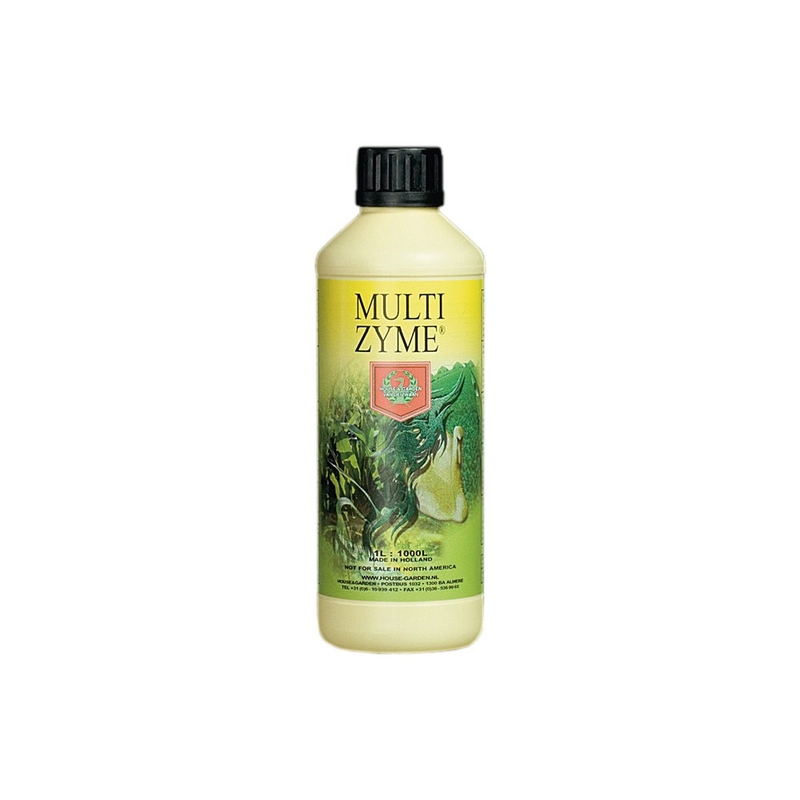 Multizyme is a mix of beneficial enzymes and vitamins which helps to speed up the growth process by helping to protect your plants from diseases and boosting its natural immunity, Multizyme also breaks down dead or damaged root matter. It further acts to break down nutrients so that they can be more easily absorbed by your plants.  Multizyme is available in 1L bottles.